Have you ever seen this formula? What about this one?These are combinatorial formulas, used to solve counting problems, and if you’ve been preparing for the GRE, you might be familiar with them as the formulas for permutations and combinations, two of the most misunderstood and most fun concepts tested in the Quantitative Reasoning section. 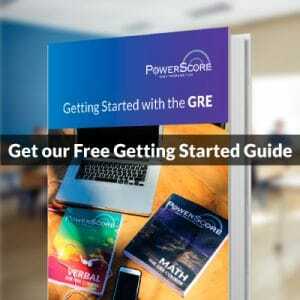 Improve on GRE Quantitative: Easy as 1, 2, 3! Percentage questions on the GRE often use words and phrases in place of mathematical operators and expressions. To find the answers, just translate the relevant English into the required math. Call this solution strategy translation. What do I Need for My Grad School Application? 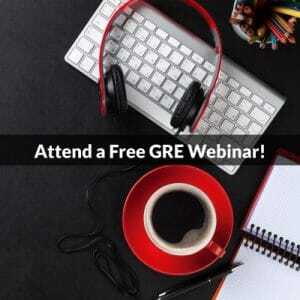 When Should I Take the GRE?